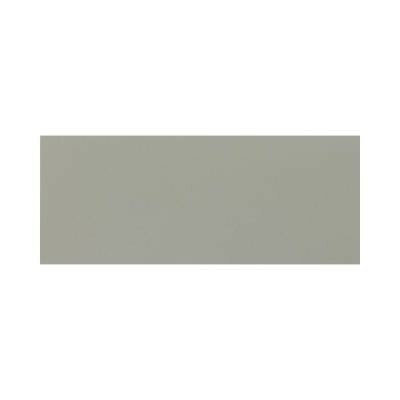 The Daltile Identity Matte Metro Taupe 8 in. x 20 in. Ceramic Floor and Wall Tile features an inviting combination of a glazed, smooth finish, a stylish color scheme and subtle variations in tone to create a traditional aesthetic in your indoor space. This matte tile is constructed from durable, non-vitreous ceramic material that makes it an excellent choice for installing or renovating walls, floors, backsplashes and countertops. You can buy this product in our internet market. We will be glad if you make the right choice.